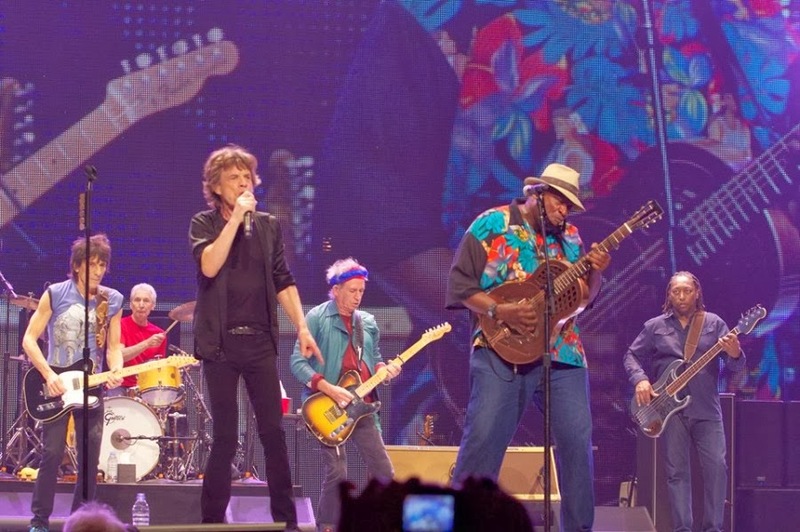 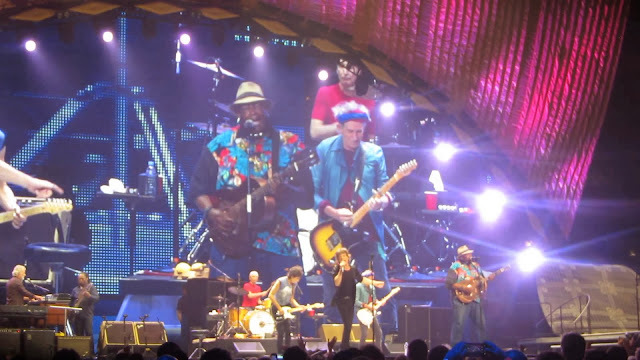 La primera actuación de los Rolling Stones en la “windy city” tenía que rendirle tributo al blues de Chicago y a su gran padre: Muddy Waters. 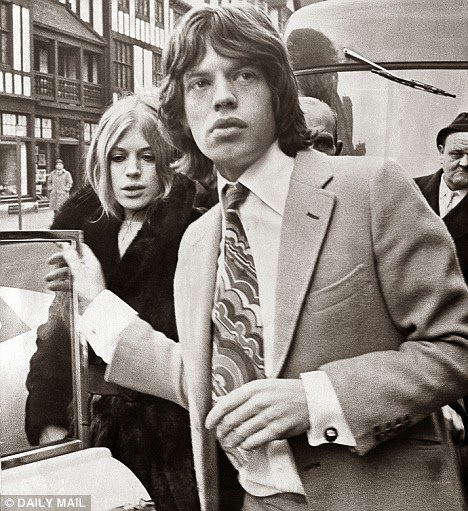 Influencia notoria en la música de los Stones y a quien le deben su nombre, inspirado en la canción “Rollin’ Stone”. Los Stones , en un instante, empezaron a enloquecer más al "manicomio “ (Madhouse) como se le conoce en Chicago al United Center, casa de los equipos Chicago Bulls y los Blackhawks. 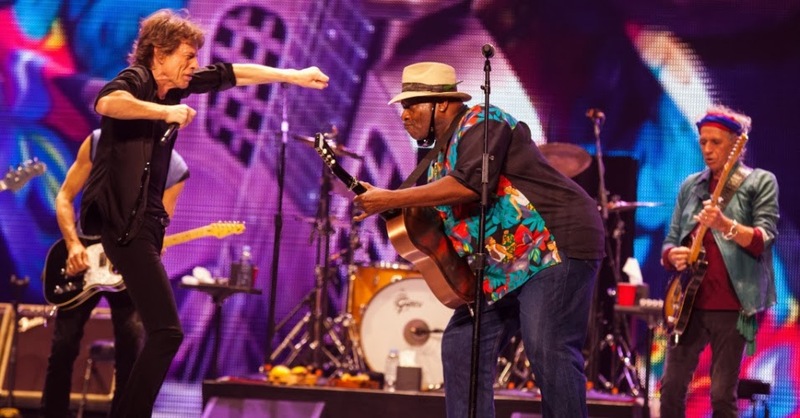 El gran invitado esa vez fue el músico de blues-country Taj Mahal. 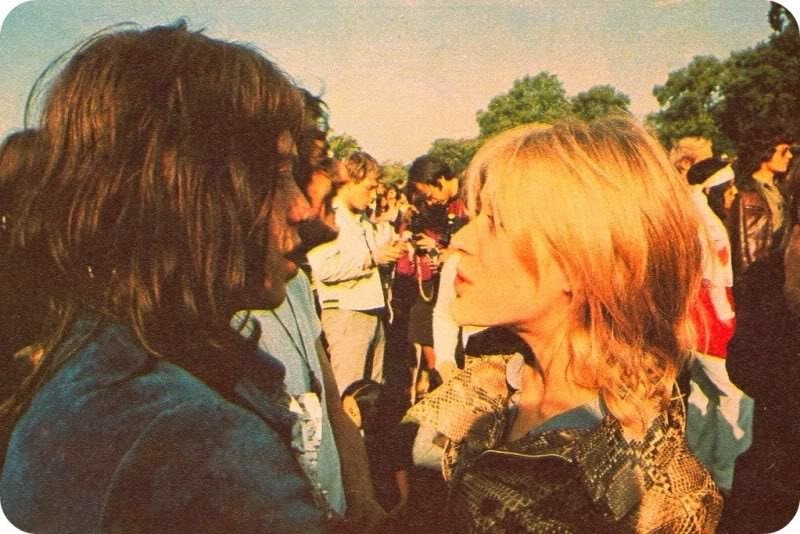 Keith Richards es fans de Mahal y lo invitó nada menos que en el "Rock & Roll Circus”, en 1968, y en 1997, durante la gira “Bridges To Babylon”. 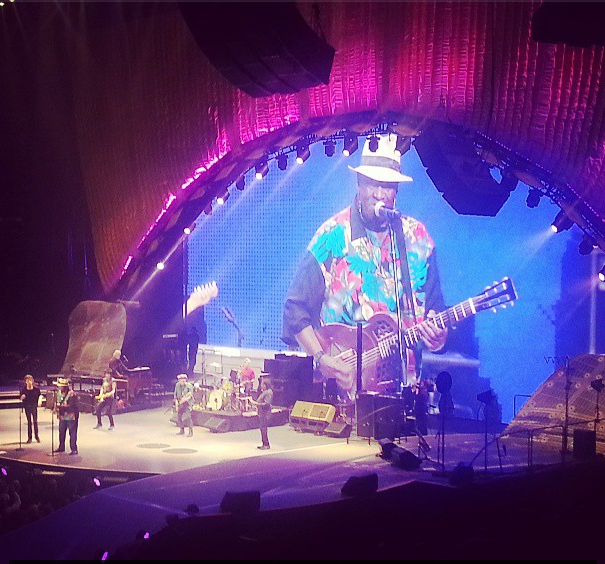 Taj Mahal tocó con ellos un temazo, un clásico, pero no habitual en los Stones. 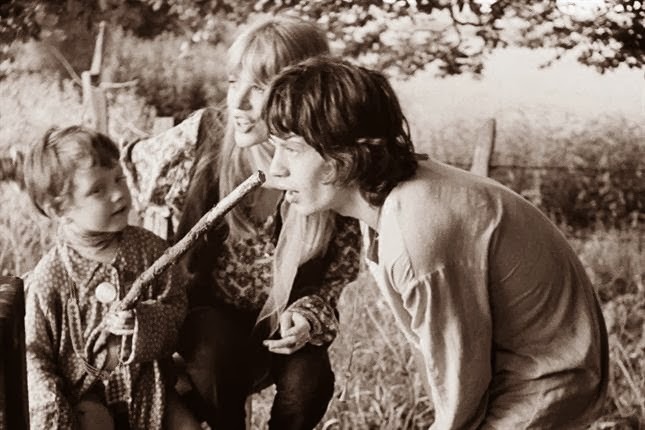 Nada menos que ‘Six Days on the Road’, el gran clásico del maestro de la música vaquera Dave Dudley. The first performance of the Rolling Stones in the " windy city " had to pay tribute to Chicago blues and his great father : Muddy Waters. 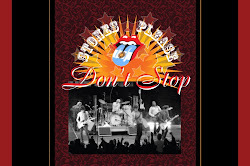 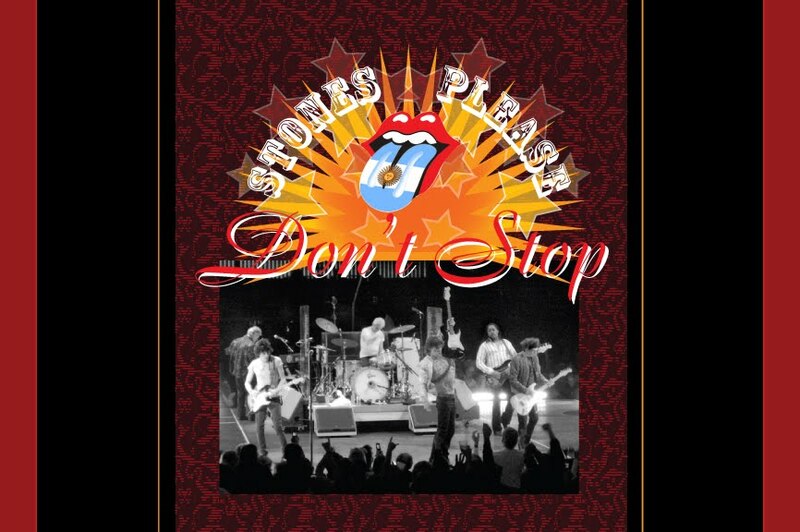 Noticeable influence on the music of the Stones and who owe their name, inspired by the song "Rollin 'Stone " . 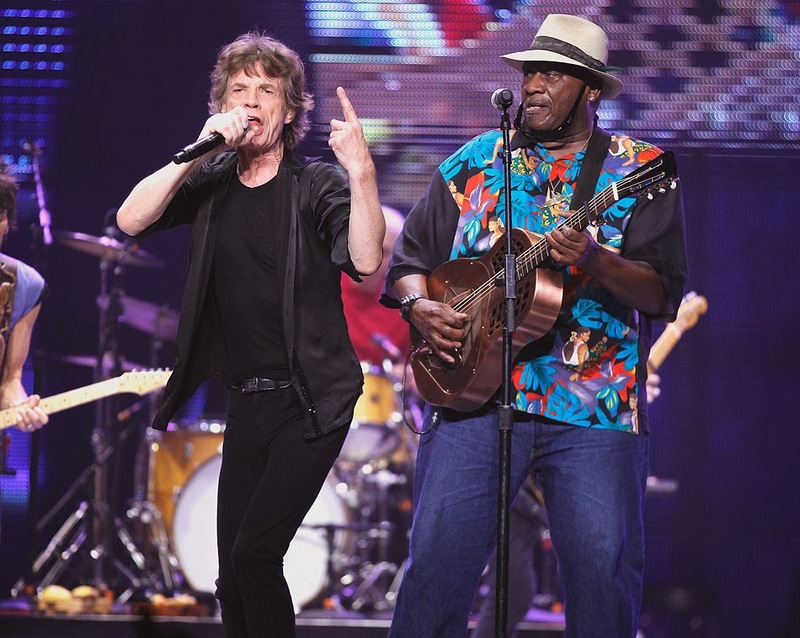 The Stones, in an instant, began to freak out over the " madhouse " ( Madhouse ) as it is known in Chicago at the United Center , home of the Chicago Bulls teams and the Blackhawks. The large guest this time was the country - blues musician Taj Mahal. 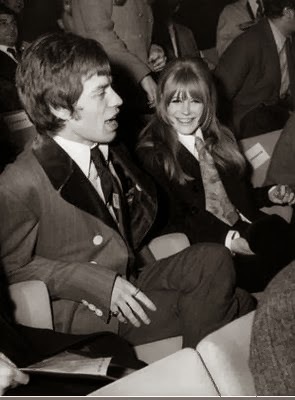 Keith Richards 's fans Mahal and invited no less than in the " Rock & Roll Circus" in 1968 , and in 1997, during the tour, " Bridges To Babylon" . 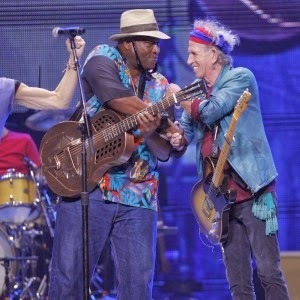 Taj Mahal played with them a great song , a classic but unusual in the Stones. 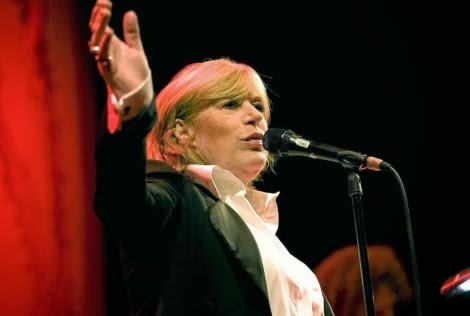 Nothing less than 'Six Days on the Road' , the great classical music teacher Dave Dudley cowgirl . 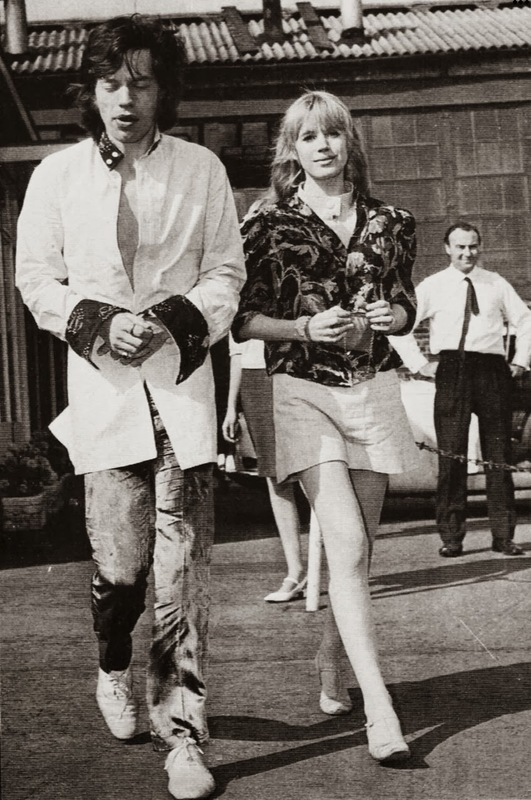 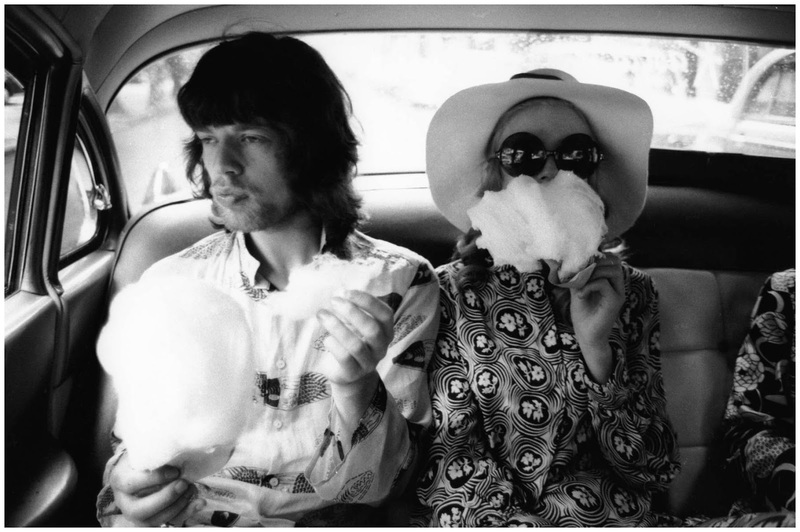 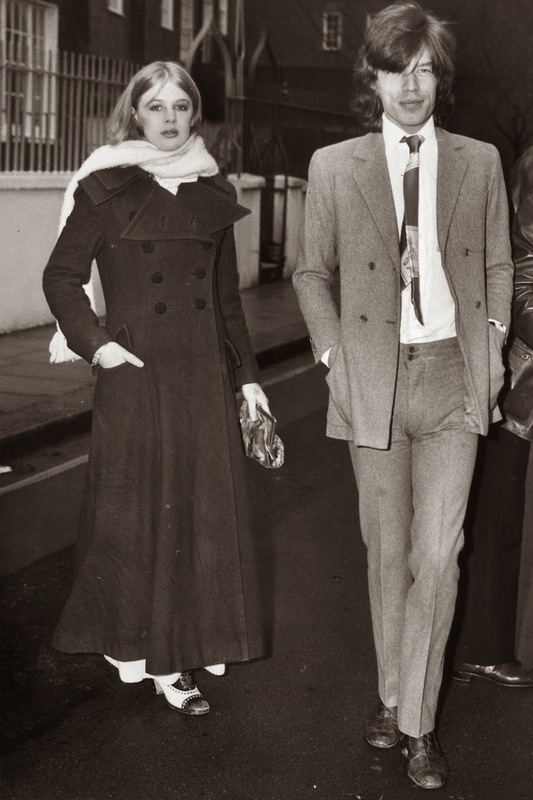 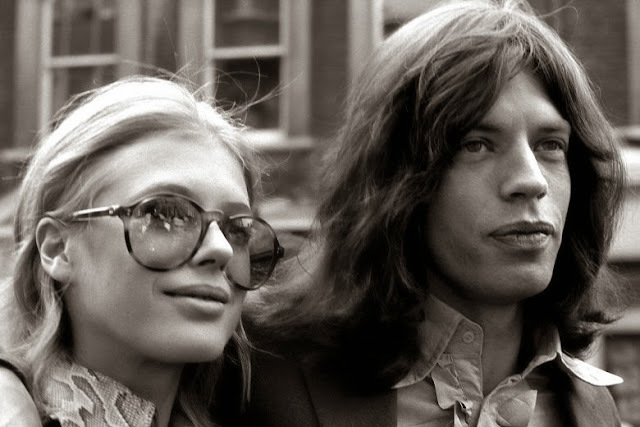 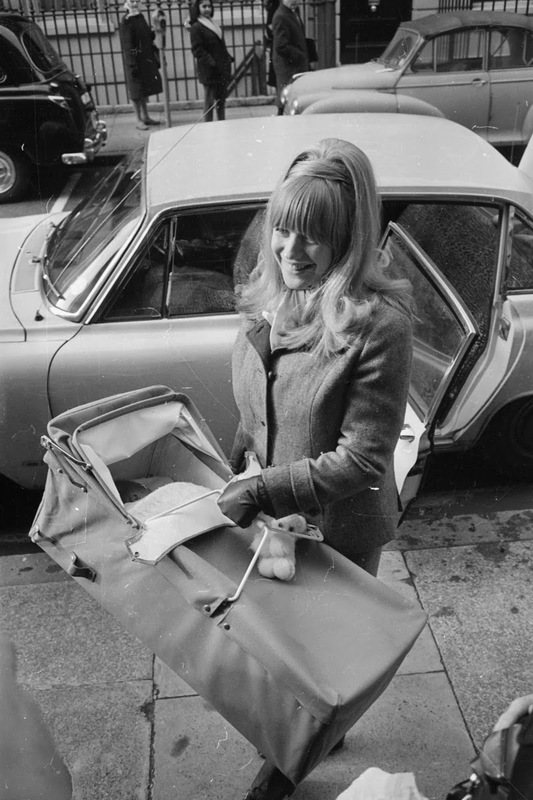 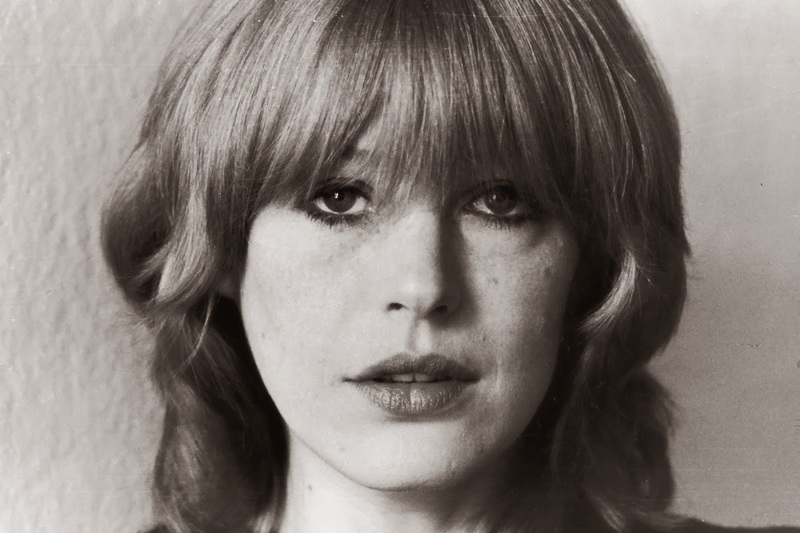 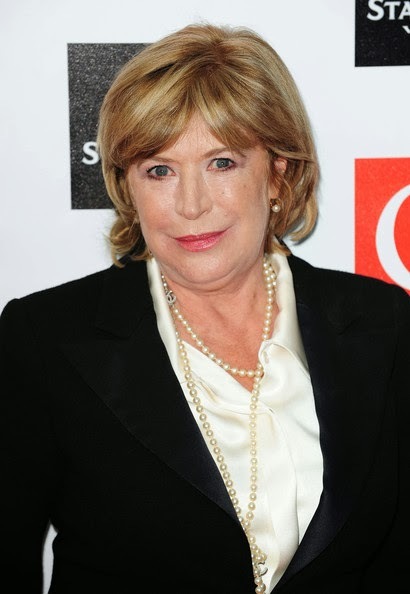 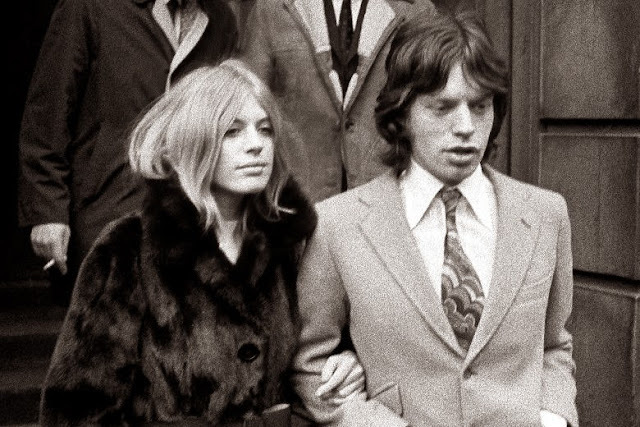 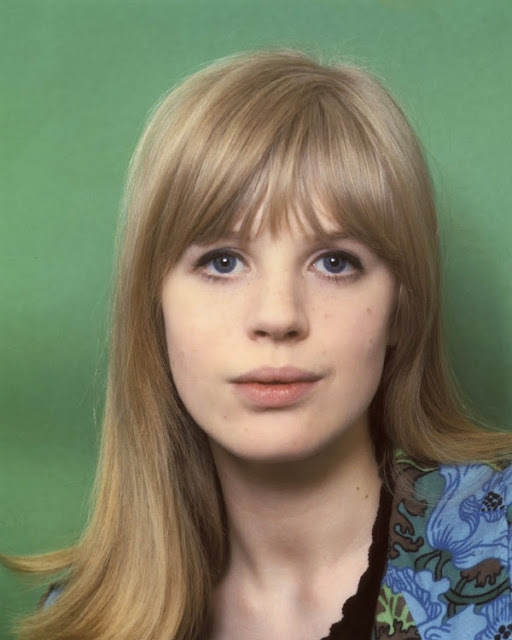 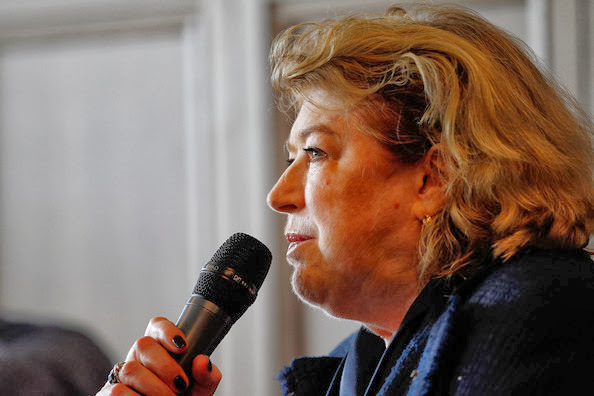 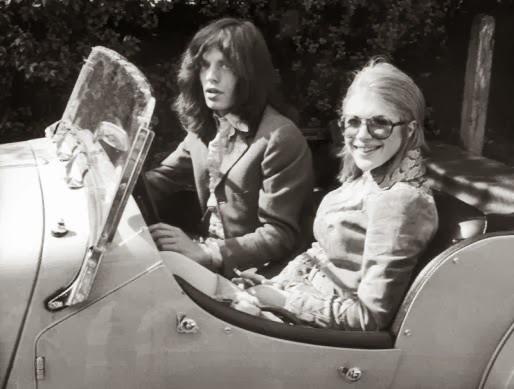 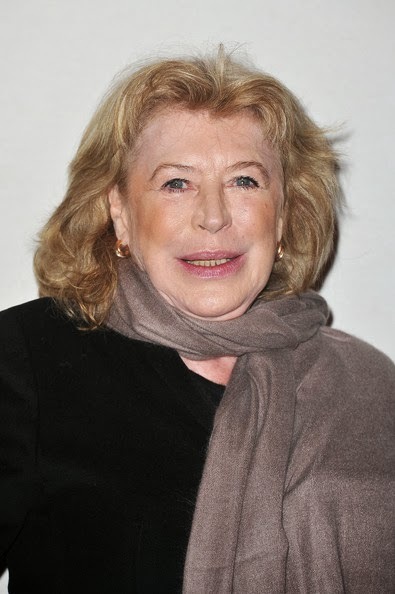 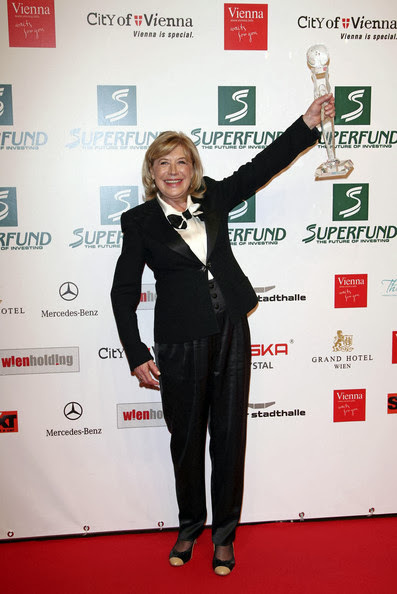 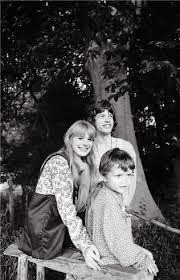 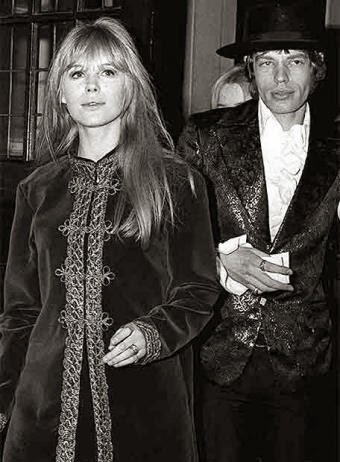 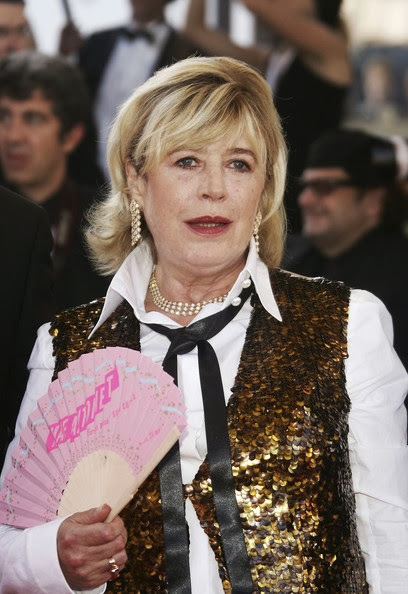 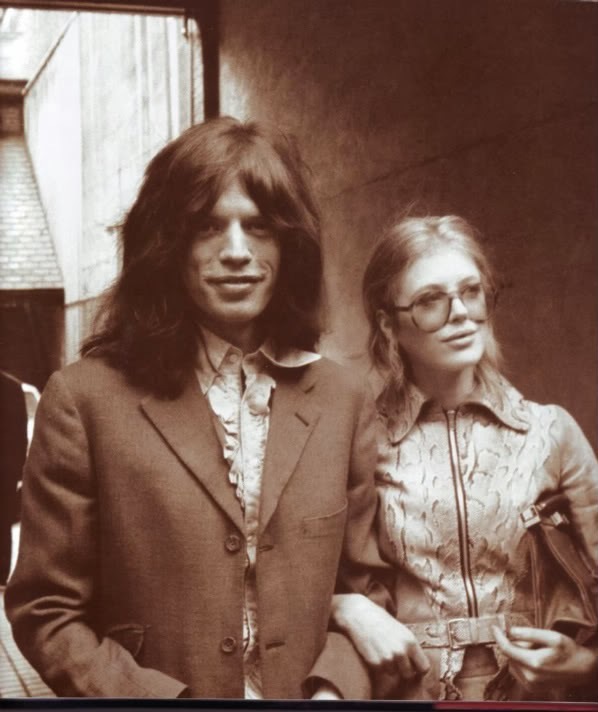 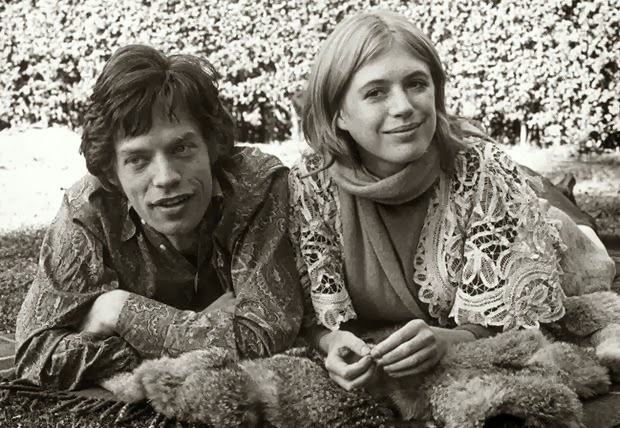 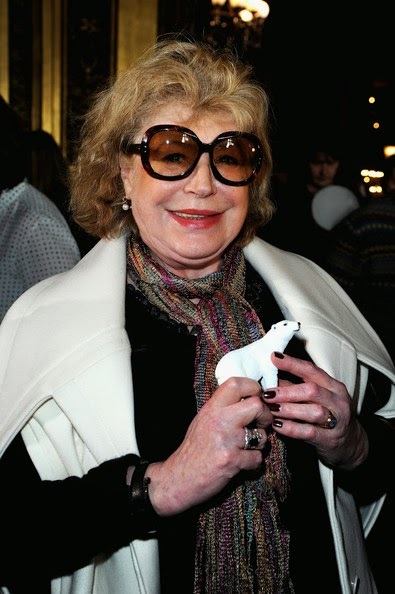 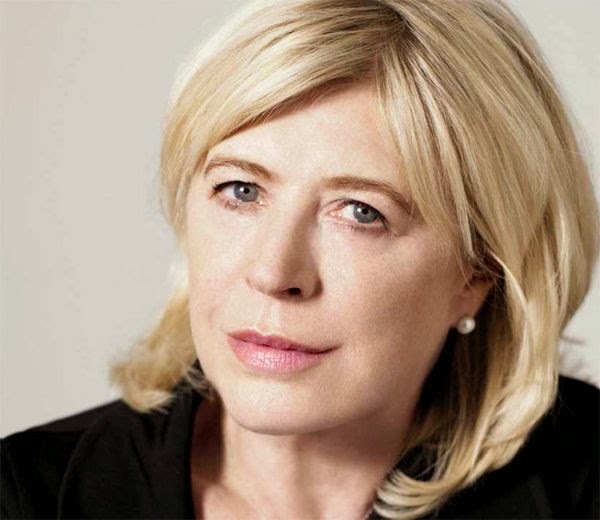 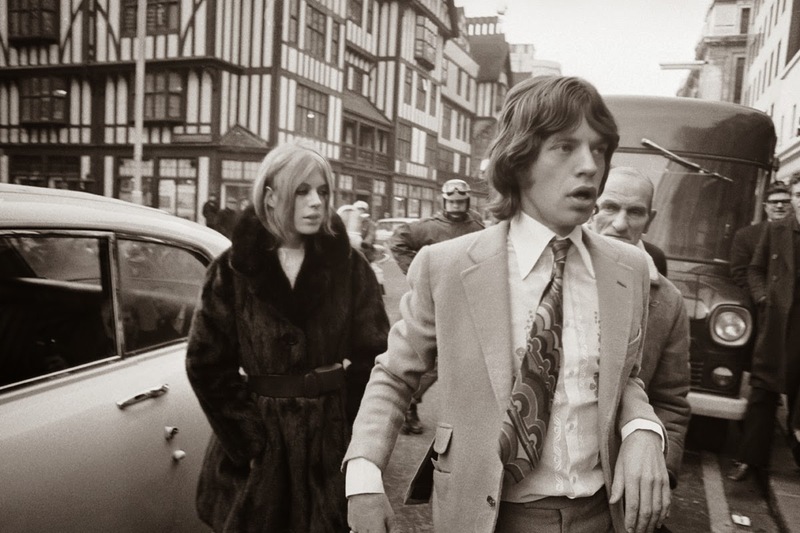 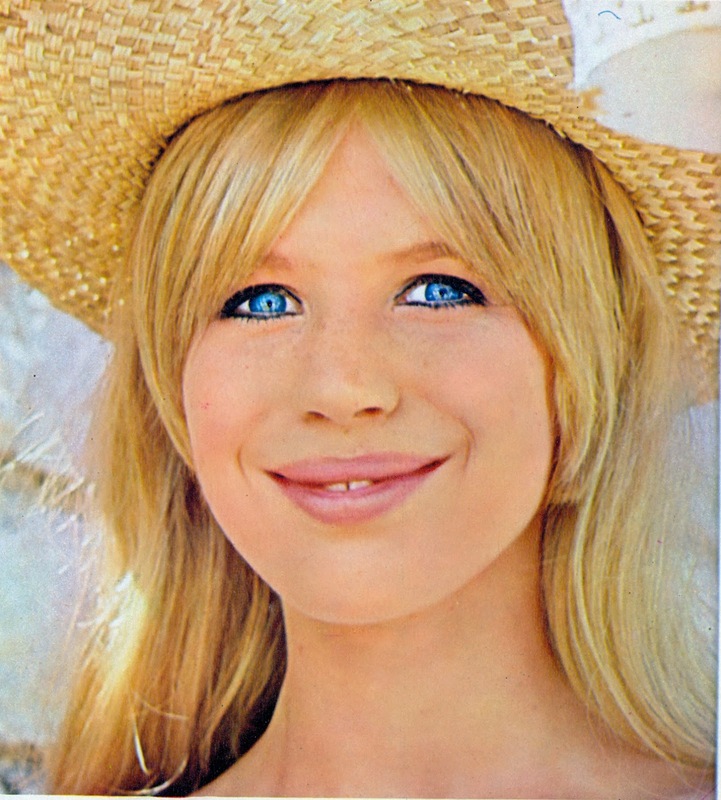 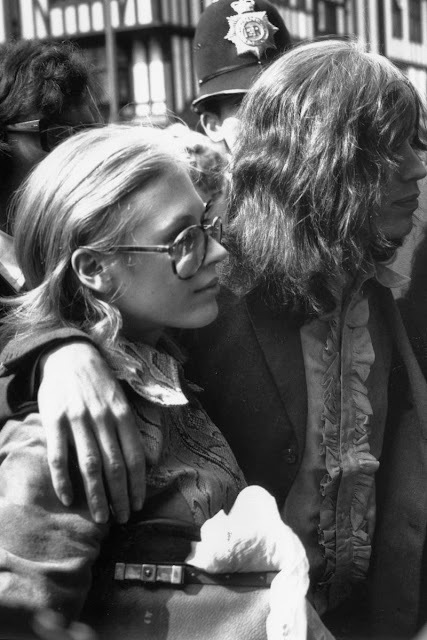 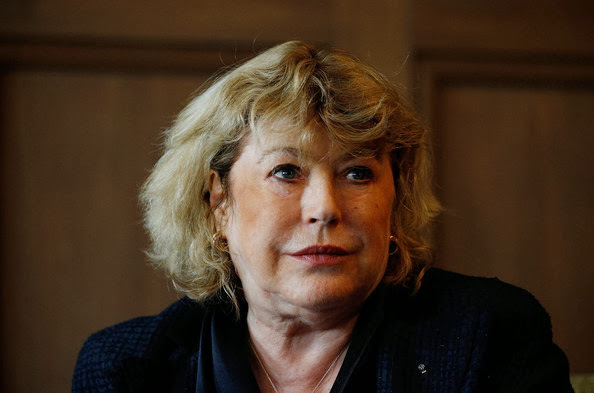 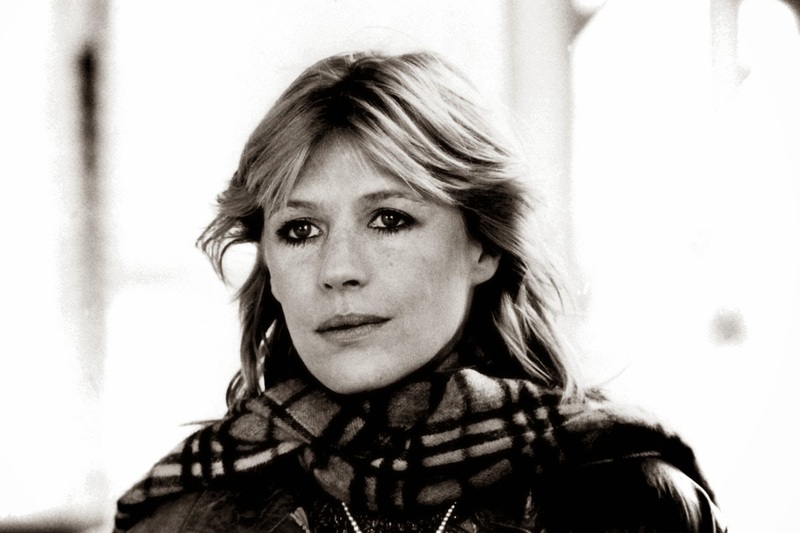 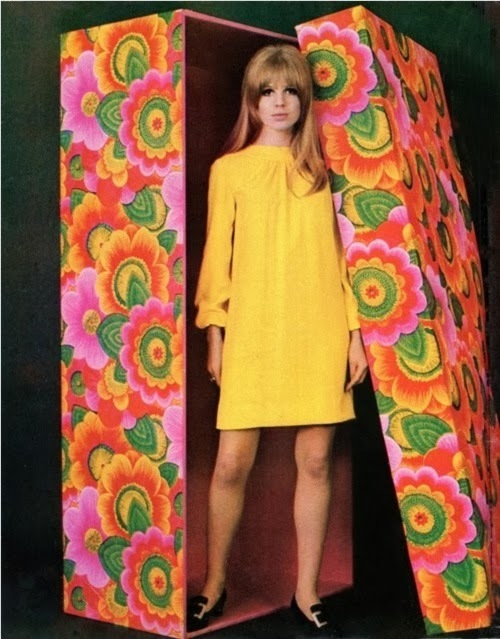 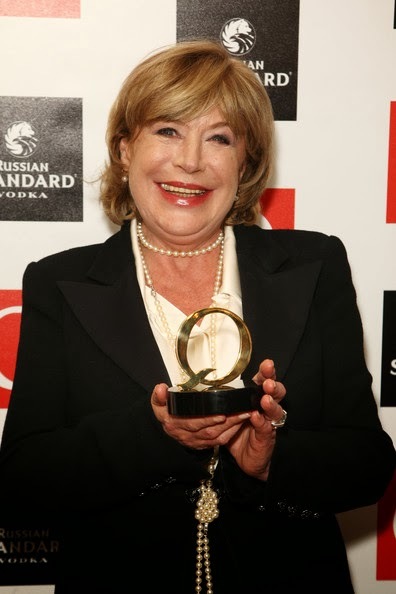 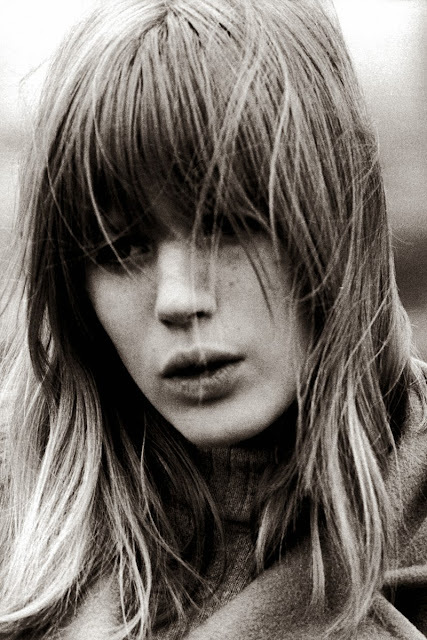 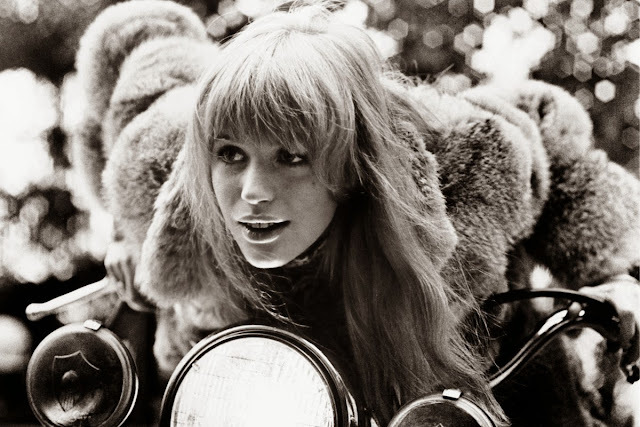 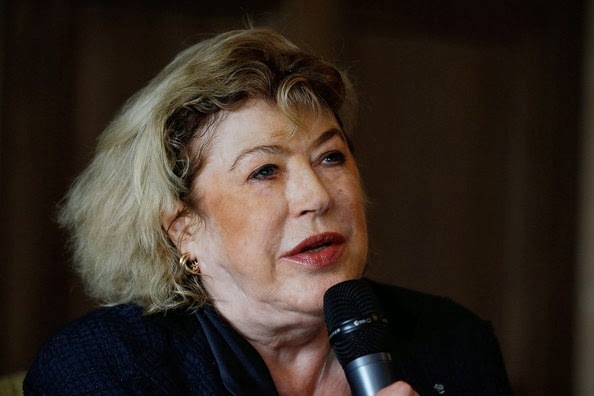 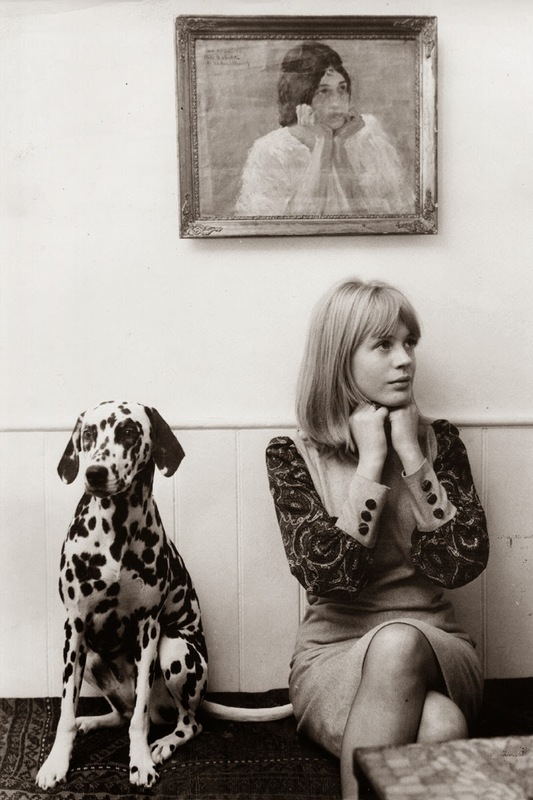 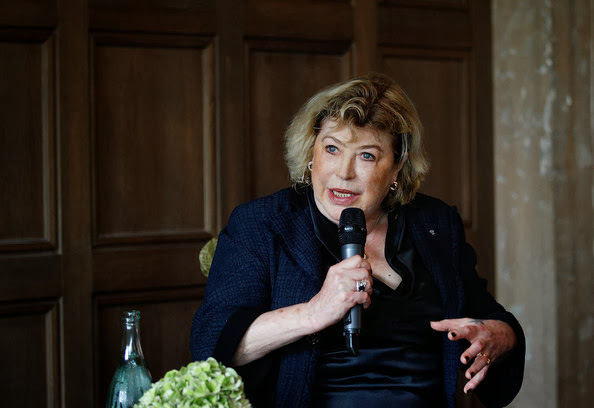 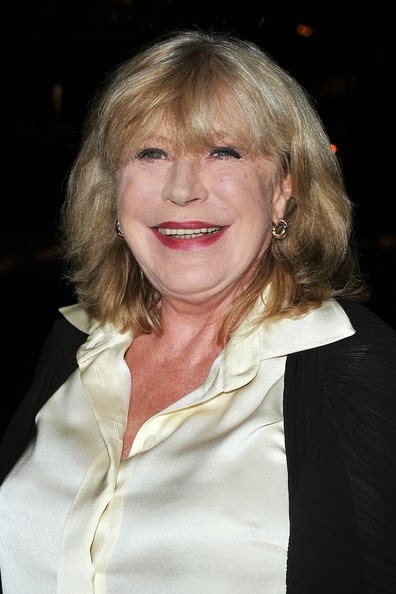 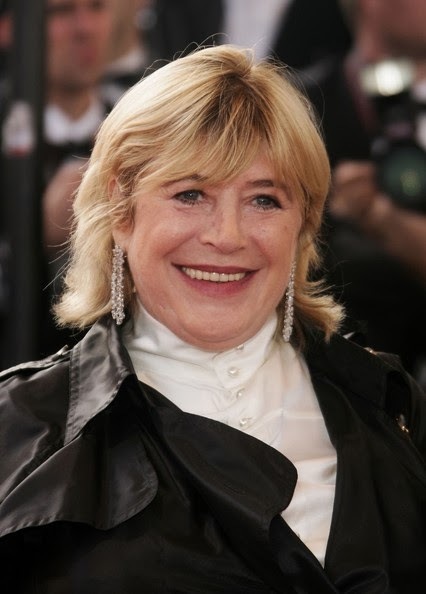 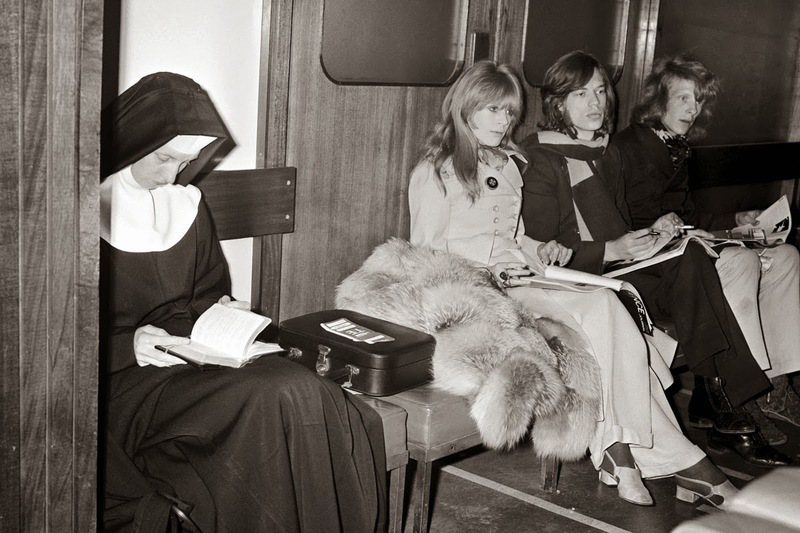 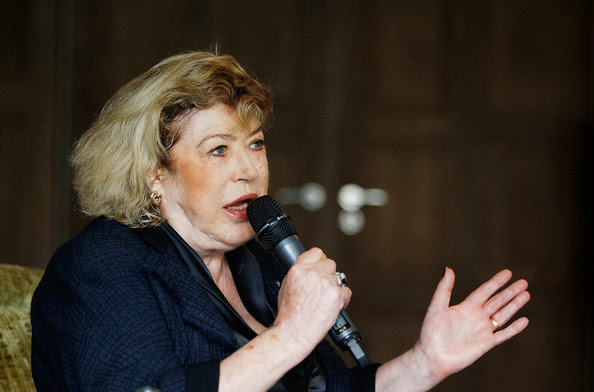 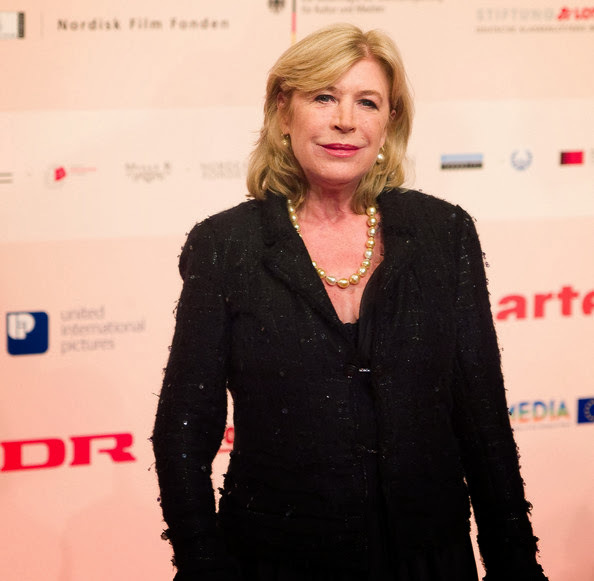 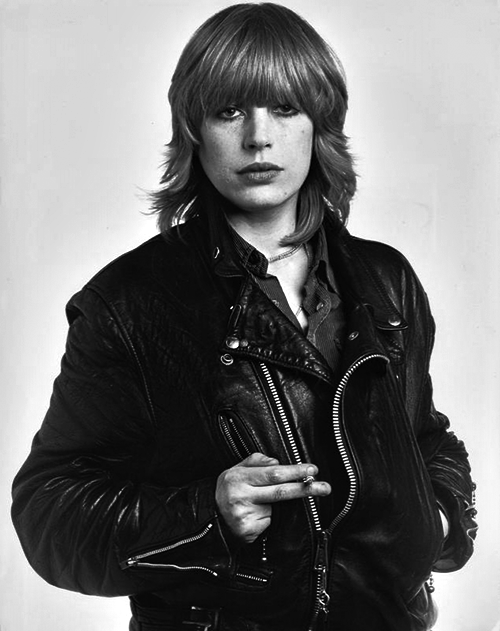 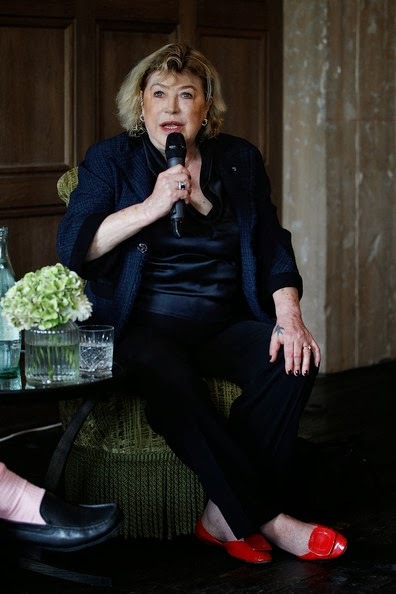 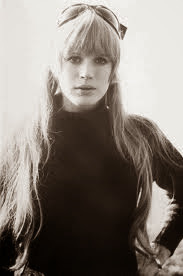 Marianne Faithfull Happy "Stones" Birthday!